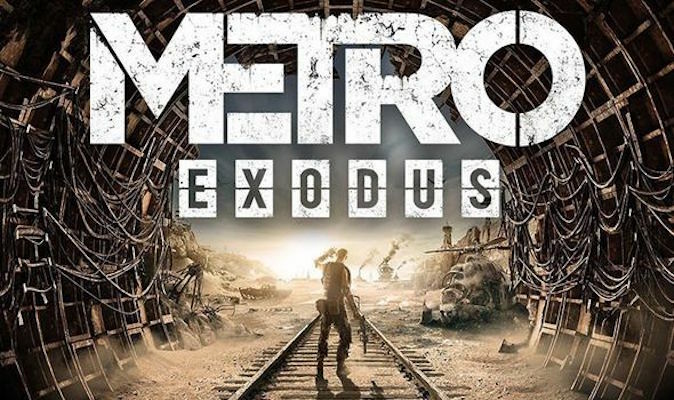 Metro Exodus is one of the bigger titles to release in the month of February, and with the latest trailer for the game released, fans will get even more hyped for the post-apocalyptic shooter title! The uncovered trailer for Metro Exodus is about 6 minutes long and showcases a ton of new information including some story bits, new gameplay mechanics, and much more. There’s a day a night cycle, an open world to explore, and a slew of enemies to take on, A4 studios seem to have to outdo themselves with their latest title. Metro Exodus is set to release for the PS4, Xbox One, and PC on February 15. Are you excited for the post-apocalyptic story driven story? Let us know in the comments below!